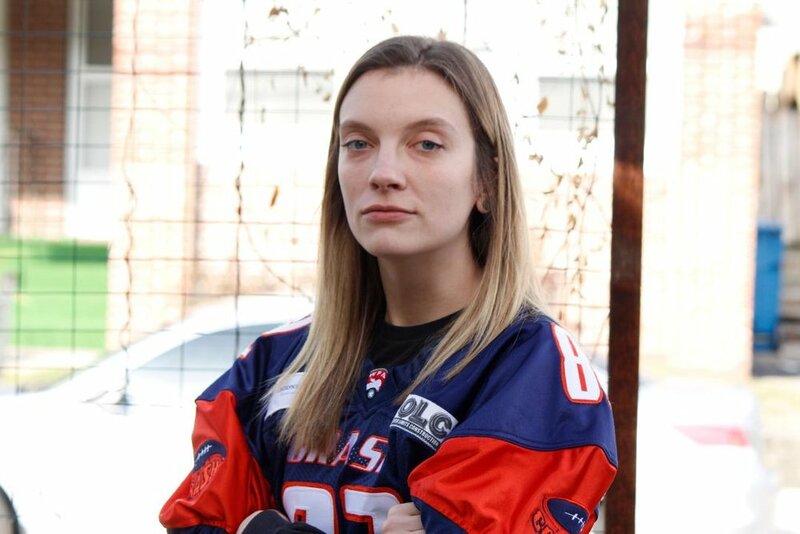 MEET YOUR INDY CRASH FOOTBALL PLAYERS! 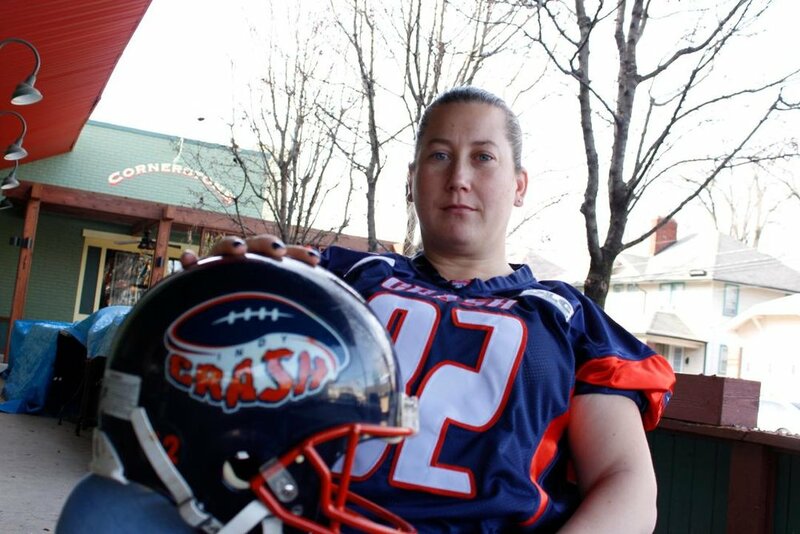 Indy Crash players are a diverse, strong group of women with a love for football. We took a break in the 2017-2018 season, but we’re back. The 2018-2019 roster will be updated by the start of the 2019 season. This page is currently under construction. Christy played NCAA Div III College Softball at Anderson University from 2002 - 2007. She then discovered the Indy Crash and became part of the team. She has played and coached since 2008. 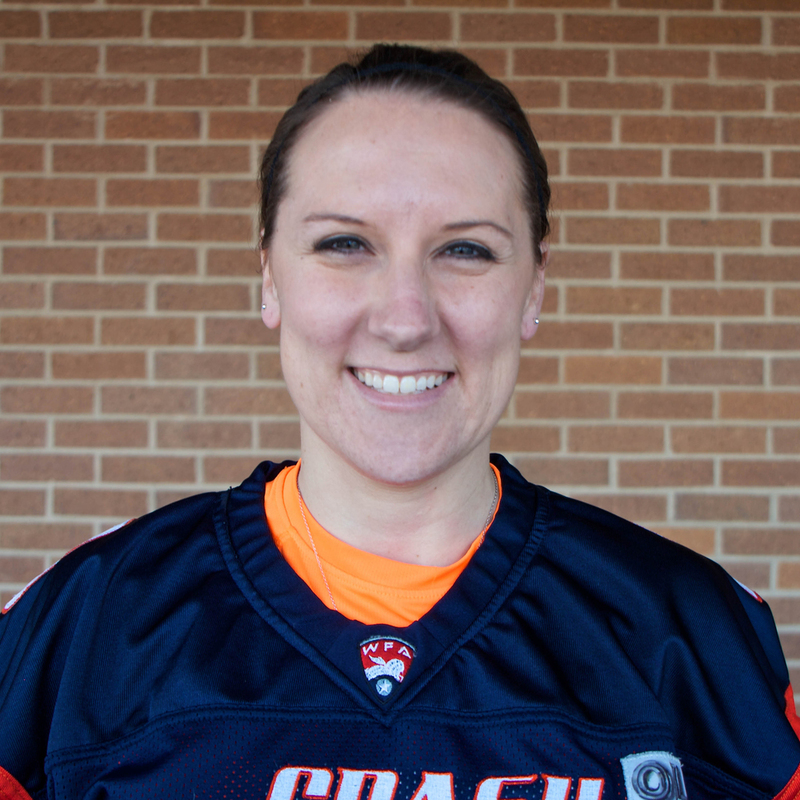 In her second year of coaching, Christy loves being able to provide the same experience for women who are new to the team and to football. 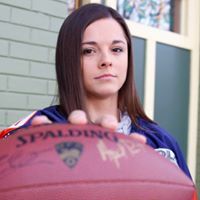 She is able to teach the sport and see the effort come to life through her players and that is very rewarding. For Coach Fox, being a part of this team is like being a part of an extended family; not only do they share the love of playing, but develop a bond that creates a unique, strong family dynamic. She helps develop that family dynamic and it is very exciting to her to influence the lives of so many women. She hopes the community will see Indy Crash as a respectable team - here to empower, uplift and support women, as well as give back in a big way!